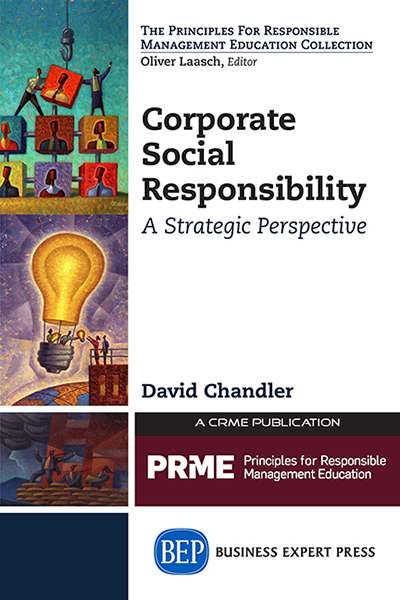 This book details the core, defining principles of strategic corporate social responsibility (strategic CSR). The foundation for these principles lies in a pragmatic philosophy that is oriented around stakeholder theory and designed to appeal to managers who are skeptical of existing definitions of CSR, sustainability, and business ethics. 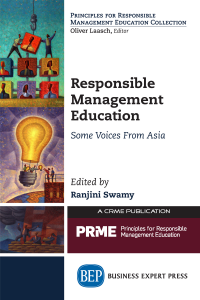 This book is also intended to stimulate thought within the community of academics committed to these ideas by solidifying the intellectual framework around an emerging concept, strategic CSR, which reinterprets the concept of value creation for business in the 21st century. Ultimately, therefore, this book aims to reform both business education and business practice! 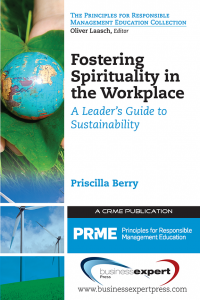 By building a theory that defines CSR as core to business operations (as opposed to peripheral practices that can be marginalized within the firm), strategic CSR is embedded across the range of organizational functions. In the process, it redefines how businesses approach each of these functions in practice, and also how these subjects should be taught in business schools worldwide.